QUBE CINEMA today announced the appointment of film technology heavy-weight, Wendy Aylsworth, to its board. 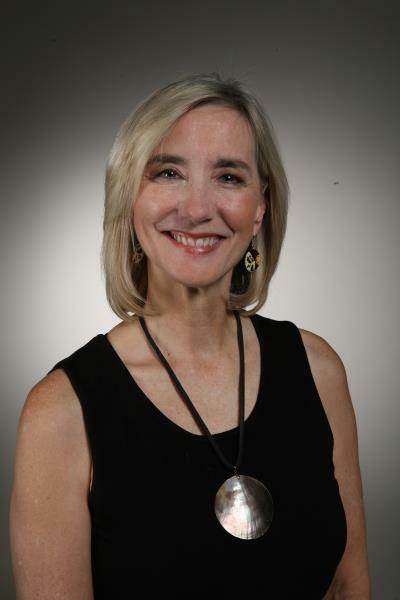 As a specialist in emerging technologies, entertainment ecosystems, joint ventures, global facilities management and digital content production and distribution, Aylsworth most recently served as Senior Vice President of Technology for Warner Bros. where she oversaw the establishment of new technologies and assessed the impact of emerging technologies on content creation and distribution. With more than 35 years of experience working in the entertainment technology space, Aylsworth will play a critical role in supporting Qube Cinema’s continued growth strategy and strengthening its position as a leading international manufacturer of world-class end-to-end digital cinema technology and mastering solutions. Aylsworth’s milestone appointment comes during a critical growth phase for Qube Cinema, with the recent unveiling of its revolutionary online digital cinema distribution service, Qube Wire, at the American Film Market (AFM); eliminating the outdated process of physical Digital Cinema Package (DCP) transportation. Ahead of its international roll-out, Qube Wire underwent a local testing phase in India, having successfully issued a trial on the record-breaking Indian film, Kabali earlier this year. Using Qube Wire software, the film issued over 18,000 KDMs worldwide in over 3,500 screens across 2,400 sites. It was also engaged by the 47th International Film Festival India to manage all screenings showing. On top of her new role on Qube Cinema’s board, Aylsworth will continue to devote much of her time to non-profits, including being a board member of the Hollywood Professional Association, the Scientific and Technical Council at the Academy of Motion Picture Arts and Sciences and the Engineering Committee for Technical Emmys at the Television Academy. Honoured as a Society of Motion Picture and Television Engineers Fellow, Aylsworth’s longstanding service to the digital cinema industry has been recognised through a number of award wins including the coveted Digital Cinema Pioneer Award at ShoWest, Inter-Society’s Ken Mason Award for Lifetime Achievement and University of Southern California Entertainment Technology Center’s Bob Lambert Technology Leadership Award. Revolutionizing relationships between producers and distributors and aiming to eliminate the outdated process of physically transporting DCP’s globally, Qube Wire offers filmmakers access to over 130,000 screens around the world, built through partnerships with key digital cinema companies. Efficiently allowing users to manage content through a secure web interface, the patent-pending technology centrally manages data flow to ensure quick, cost-effective delivery of content; removes pain points of KDM management and DCP duplication; assigns movie rights to territories globally; and enforces multi-level approvals for KDM requests.